What on earth are you doing in 42nd place? :((You were robbed!!! Effective DOF control and broken label make a common subject interesting. 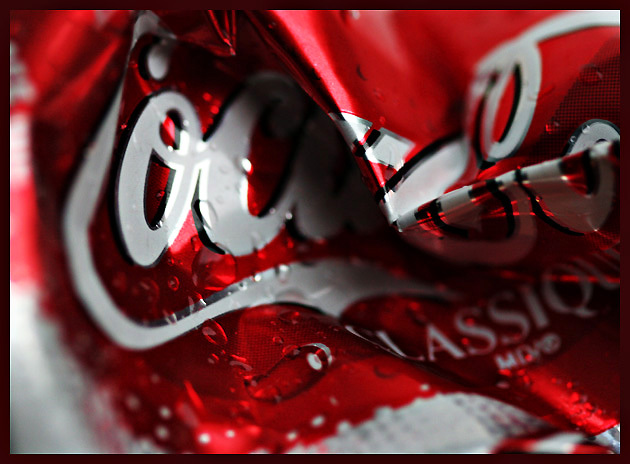 I really like this one, and I'm not even a coke fan. :) Nice color and comp. I really like it very unique! lovely light effects in the water drops and bent angles of the can. Proudly hosted by Sargasso Networks. Current Server Time: 04/25/2019 11:45:16 AM EDT.